We all dream about financial freedom. We all want to keep up our lifestyle after or even before we retire, and to continue enjoying the things we are passionate about without worry about money. But for many people, that often stays a dream. What are the steps to turn that dream into reality? On contrary to many people’s beliefs, financial freedom is not the same as freedom. Think about it, we were all born with freedom, we did what we like when we were young and our parents took care of everything. But after we grow up and get married, we start to have obligations, we need to pay for our mortgage loans, bills and children education. Suddenly, we are handcuffed. As a result, you may equate financial freedom with piles of wealth, and retirement with loads of money in your bank account. A recent poll from Straits Times released Singaporeans’ belief that you need $1.38 million just to retire. Understanding which financial stage you are in is essential to plan for your financial future. Who are the Top 1% earners in the world? If I were to ask you this question, your first thought must be people like Philip Ng, Bill Gates, Warren Buffett or other billionaires in the world. What you might not know is that, according to the IMF latest report, if you earn more than US$4,500 per month, you are already the top 1% earners in the world. Yes, many people in Singapore are lucky enough earning more than most people in the world. 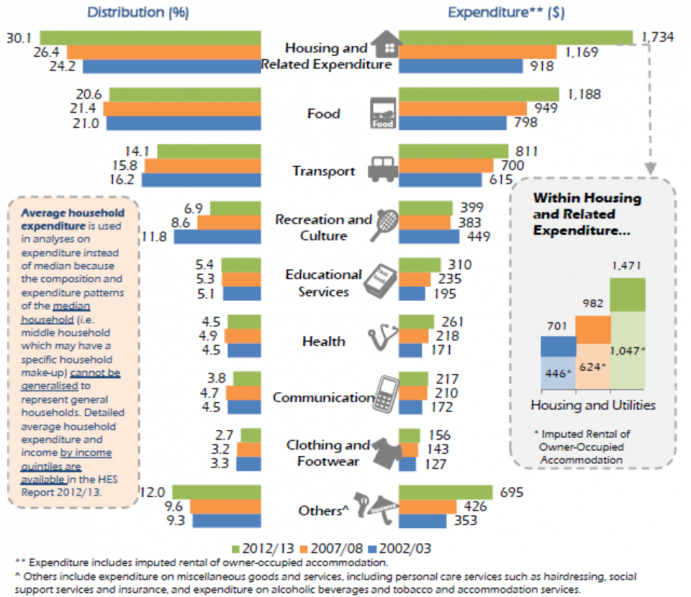 In fact, the latest Household Expenditure Survey from Department of Statistics Singapore shows that Singapore’s average monthly household income is as high as S$10,503. 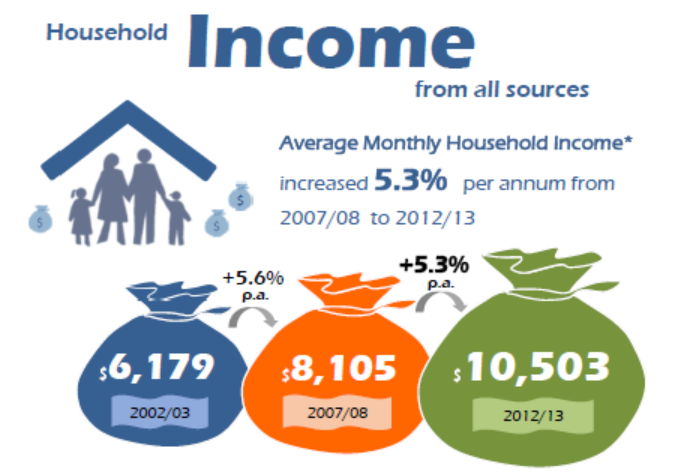 In the same survey, it shows our average monthly household expenditure is only $5,771. That is only about half of the average income, just like most of the developed countries. If you are a middle-class family, you won’t have any problem to pay for your housing, clothing, food, transportation, recreation, education and health. In another word, comparing to the rest of the world, the majority of the people in Singapore are already Financially Secure. Do you indulge yourself at an expensive restaurant sometimes? Do you always have the latest smartphone? Do you travel nearly every year? I bet most of you do. In fact, many Singaporeans are doing much better than financially security alone. Most probably, you are already at the stage which Tony Robbins called “Financial Vitality” in his book “Money Master the Game”. Whether you are at the stage of Financial Security or Financial Vitality, that is something encouraging, isn’t it? Aren’t you in a much better financial situation than you thought? But nobody wants to finish at Financial Security right? so let’s move on to the next step. You can achieve Financial Security by working hard, but Financial Independence requires more than just work. You will have to shift your paradigm and adopt rich mindsets. When I started to work as a financial consultant more than 10 years ago, I was more excited than ever. I love to meet people and use my knowledge to help people with their finance. I worked very hard, achieved Million Dollar Club title (like Academy Awards in our industry) and was invited to a convention in Sydney by the second year. As you can guess, before that “one day” came, I was burnt out. By working hard, I was overweight and my health was heading downhill because I did not take proper care of myself nor did I sleep well. My temper became worse by days because I was stressed out at work. Work, started to become a nightmare which I hate and avoid. When was the last time I had a family dinner without rushing? When was the last time I enjoyed watching my children play around without looking at my phone and laptop? When was the last time I enjoyed working? When was the last time I dreamed? As fate would have it. It was at the time I picked up Timothy Ferriss’s book “The 4-Hour Workweek”, and this book changed my life. Here is how he put it. Life doesn’t have to be so damn hard. It really doesn’t. Most people, my past self included, have spent too much time convincing themselves that life has to be hard. The New Rich are those who abandon the deferred-life plan and create luxury lifestyles in the present using the currency of the new Rich: time and mobility. Fast forward one year now, I am still a financial consultant, but my life has been completely rejuvenated. I got to go home before my kids and wife and we have family dinner together nearly every night. I am feeling healthier and more energetic than ever. I picked up yoga 3 months ago and I am loving it. I no longer receive work-related phone calls at night or during the weekend. The best part, my income INCREASED! What is the price tag of your dream? Through my work, I got to meet many people who have been very successful in their own fields. They can be professionals, managers of multi-national companies or small business owners. I need to save a lot of money to buy that condominium I always wanted. I need a few million dollars so I can retire early. I must give my children the best education, that will cost me a bomb. Are these your concerns too? If you think about it, to plan for your financial future is to plan your life, and your life is to work towards your dream. And your dream, my friend, is not the number of digits in your bank account or the length of your asset list. The truth is that your dream, be it a house, early retirement, children education or travel, always costs much less than you think. People don’t want to be millionaires – they want to experience what they believe only millionaires can buy. $1,000,000 in the bank isn’t the fantasy. The fantasy is the life-style of complete freedom it supposedly allows. The question is then, how can one achieve the millionaire lifestyle of complete freedom without first having $1,000,000 – The 4-Hour Workweek. Have you dreamed of staying in a condominium near the beach and jogging there every day? I do! I just love the sand, the sea, the wind and now, the fishing. And today, I have fulfilled this dream. My house is just 500 meters away from the East Coast Park. It is very convenient for my family to picnic at the beach in the weekend now. 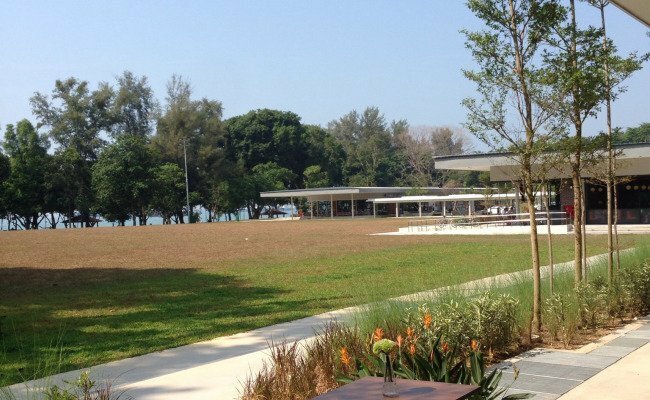 During the weekdays, I like to go to Parkland Green for coffee in the afternoon and I always sit at the open air area of the cafe to feel the warm sea wind. Sometimes I go jogging at 5pm just before the evening crowd come. My children love the swimming pool downstairs and it is a much quieter place comparing to my previous house where there was a MRT track nearby. My office is just 10 minutes drive away from my house and my children can walk to their school. We have a wet market just across the road and many good eateries within one kilometers. How much is the house worth? Probably $1,500,000 even at this sliding property market. But Here is the thing. I did not buy the house. I am renting it. Given nearly every Singaporean family “owns” a house, this seems unthinkable, and many people disagree with it. You see, I have two choices. If I were to buy the house, my wife and I had to first squeeze out at least $300,000 to pay for the down payment. Then we will have to work our butts off in the rest of our lives for the bank. The mortgage loan will be about $5,000 a month, which is much higher than the rental I am paying, it just does not make sense to me. You will achieve financial freedom if you bother to fulfill your dream now, not in the future. I hope by now you know your own financial freedom is not unreachable and you can start to fulfill your dream now. The mission of this blog is to help you achieve your financial freedom. You can click here to get started and learn what this website can offer you. There are a few things you can do next to immediately improve your financial situation. Define a personal mission statement first. It will keep you motivated when times get tough and help you make the right choices to achieve your dreams and desires. 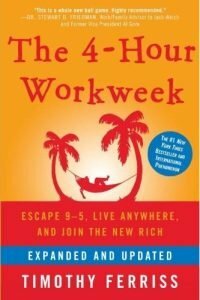 If you have not heard or read the book “The 4-Hour Workweek”, you can get it from most of the book stores in Singapore or through Book Depository (my favourite online book store). 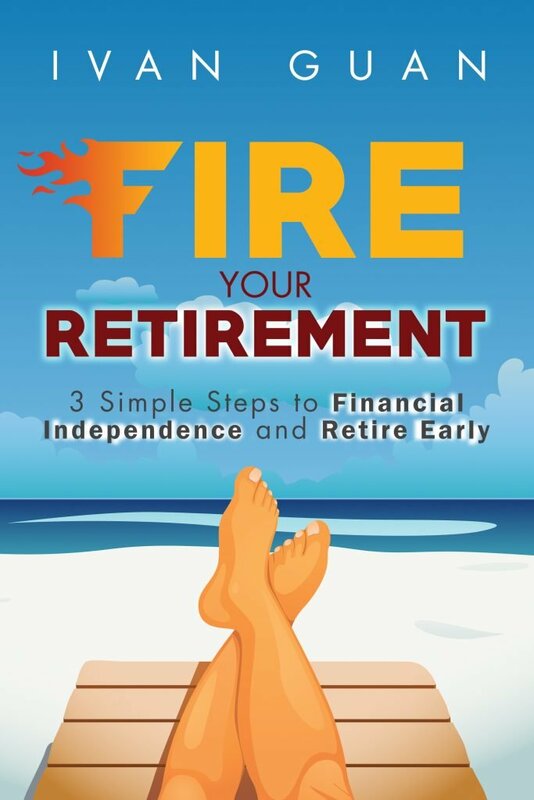 To help you jump start your financial freedom, I have a FREE gift for you. Click here to download the first chapter of the book for FREE. It is less than 30 pages and a quick read. Come back to this blog and let me know how you think about it after reading. I recommend you to take a look at my other posts about how to use Income Generating Assets such as rental property or REITs to build the foundation for your financial freedom. If you like this article, the best way to give back is to share it with your friends by clicking the share button below. What is your definition of financial freedom? How much do you think you need to achieve your dream? I would love to hear from you. Simply leave your comment below and let’s discuss. I agree with you that it is hard to change because of the financial commitments we have. But it is always good to start something small today. Good luck to your financial freedom. Good one Ivan. Live your own lifestyle and not the Joneses. Live and enjoy the experiences rather than accumulate materials or assets. Yes, one would get no further than the crowd he follows. Walk alone. Striving for financial freedom is actually a personal goal rather than society’s. Read widely and learn from others esp the how-tos and not the what’s. Hi, my hubby and I are also hoping to gain financial freedom and through luck in property investing, we are almost there. Hoping to semiretire in my 40s soon either in Malaysia or Sg. 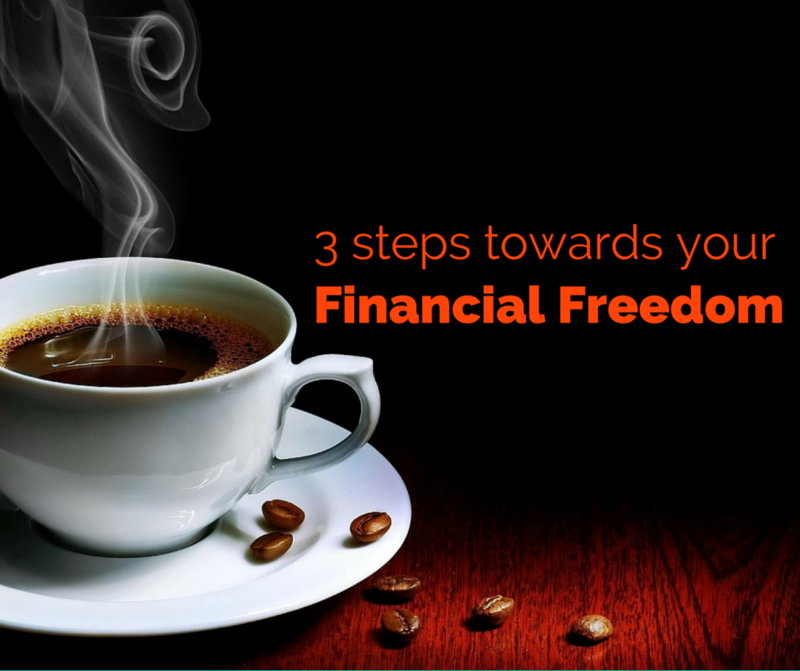 Do visit my blog at financialfreedom.live if interested to know more. Thanks for mentioning that with US$4,500 per month, you are already among the top 1% earners in the world. It is a good reminder for all rat racers. I love this perspective change you do offer. So much dissatisfaction comes from focusing on what we don’t have that the simple exercise of acknowledging and valuing what we do have can transform our outlook instantly. By living on less than in the past I can actually enjoy life more. For me financial independence is as much psychological as material freedom, involving shedding my past assumptions about what is “enough” for me and my family to live happily and well. What often is not enough yet is time. But then people still trade their time for more money despite really wanting more time. Do we set the right priorities? Hi, Andreas, I totally agree with you that financial freedom is as much psychological as material. It’s more than a conspiracy theory. It’s a fact. The education system teaches the kids to become “good workers” and earn money the hard way to spend it again loyally as a “good consumer” (helped by the endless marketing campaigns of consumer companies). What the education system lacks is financial literacy education. This does not have to be very elaborate, as I believe it boils down to maybe 10 “Rules of Thumb” which make all the difference in ones long-term financial situation. That’s why I always remind my kids not to blindly follow the crowd, but to stop and think first and then decide for themselves. Always stay alert. I believe one could hardly find any famous/successful person who just followed the crowd. 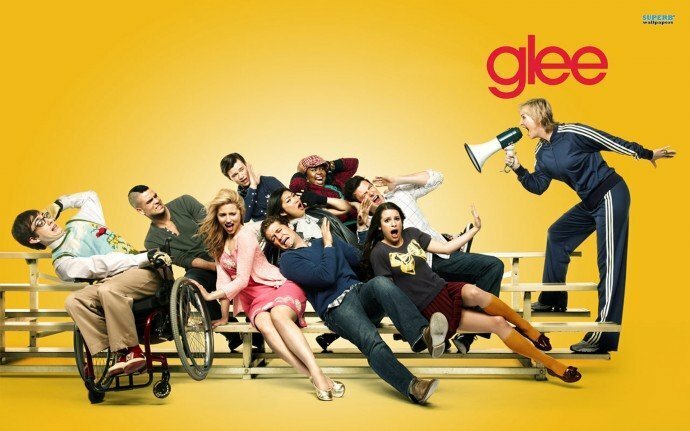 Each of them did something different or unexpected somewhere in their life to get where they are now.